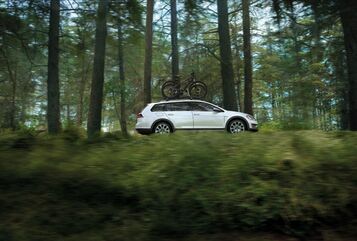 Look for adventure in off-the-beaten-path places, with the help of 4MOTION all-wheel drive. Switch to Off-Road Mode to optimize traction control. Enjoy smooth driving down steep inclines, thanks to Hill Descent Control that actively helps control the application of your brakes. And help maximize the complete potential of the turbo engine by giving the paddle shifters a go. All while giving a right-foot salute to the outside world. The 4MOTION all-wheel drive system transfers torque between the front and rear wheels. In normal driving conditions, power is delivered to the front wheels. But 4MOTION can also send torque to the rear axle when its needed. Talk about a power move. 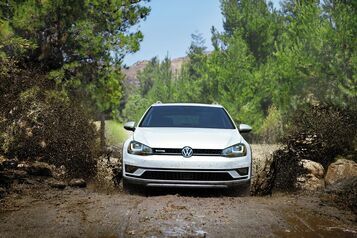 With a standard 1.8 TSI® turbocharged engine that can make quick work of gravel and snow, the Golf Alltrack proves it’s geared up to adventure like no Golf has adventured before. More car for your smartphone. 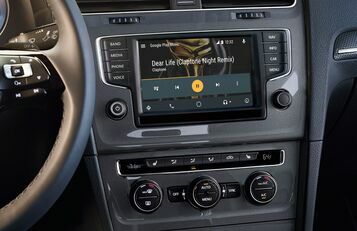 Volkswagen Car-Net® turns your car into a fountain of information, a source of support and help, and the center of your own mobile universe. 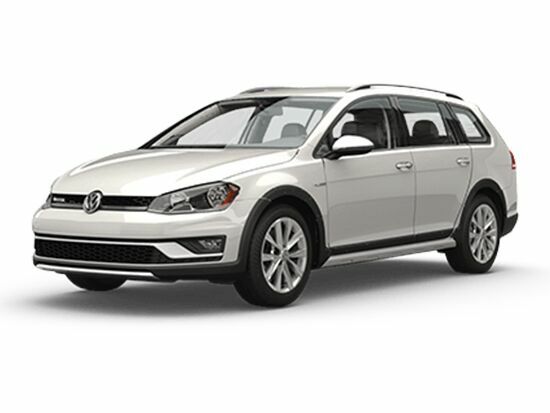 1 Starting MSRP of $25,850 for a 2017 Volkswagen Golf Alltrack S 1.8L TSI® with 6-speed manual transmission. Prices exclude transportation, taxes, title, other options and dealer charges.